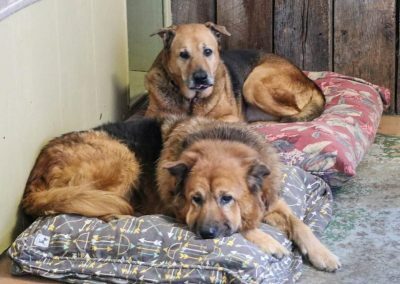 Daisy and Dixie are sweet Shepherd mix ladies. 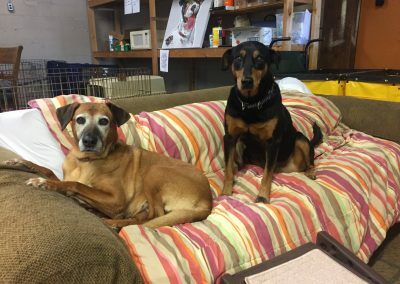 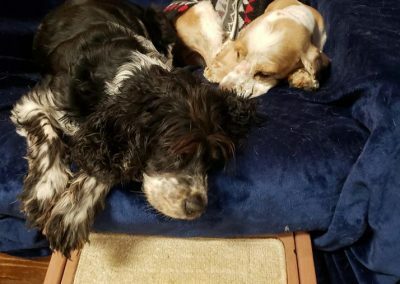 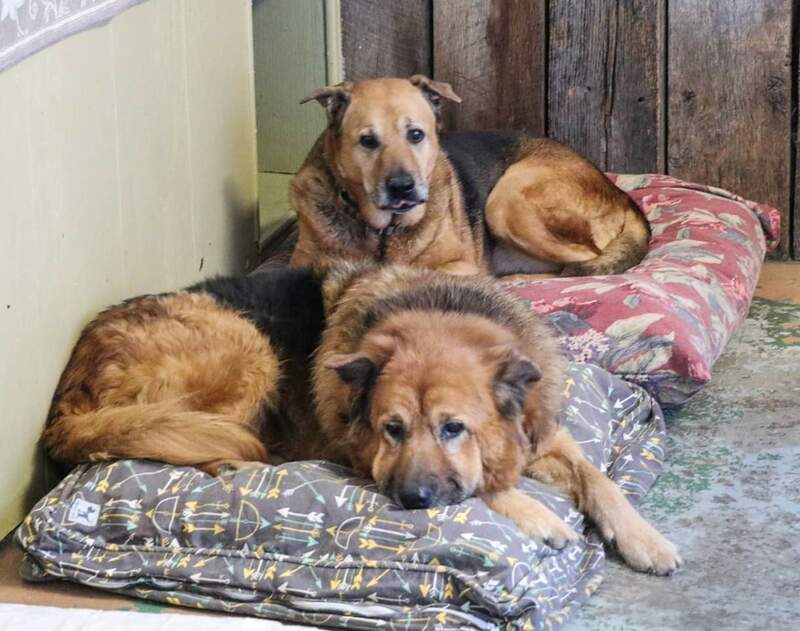 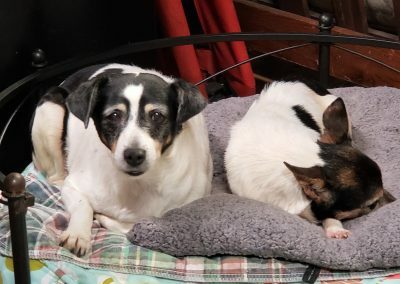 The bonded pair are waiting for a forever foster home with no other dogs. 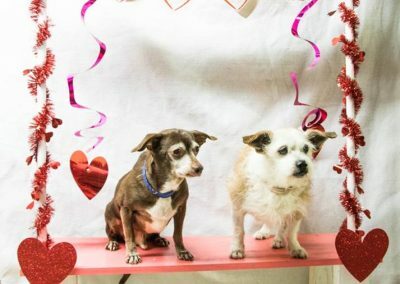 This duo prefers to be alone and would love to occupy a quiet corner in your home. 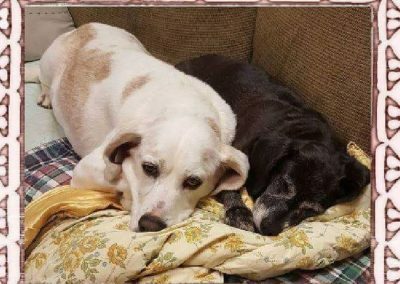 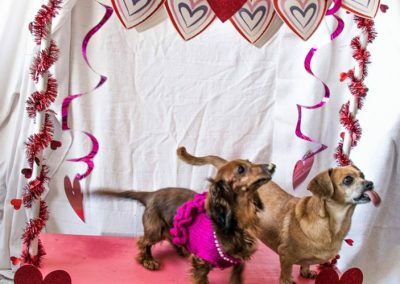 Ask Us About & Meet Daisy and Dixie!